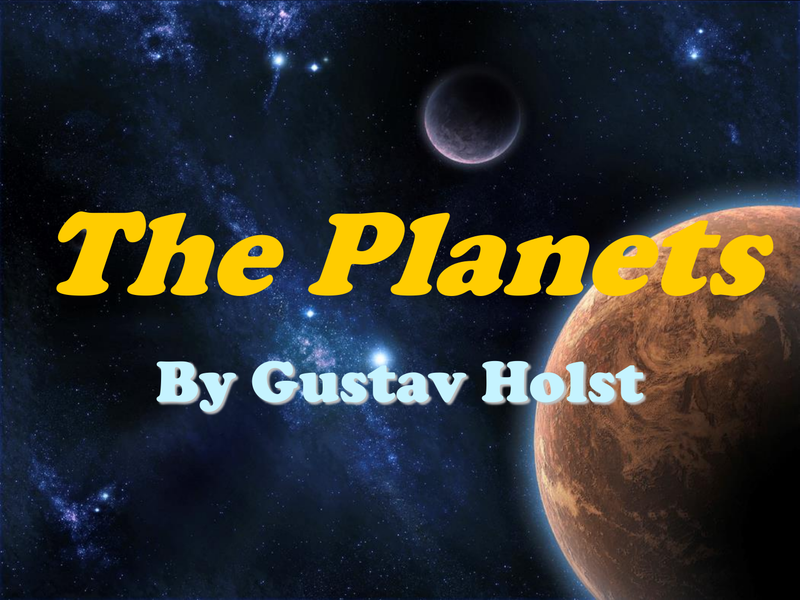 tone poems for large orchestra in 1915.
whom the planets were named. 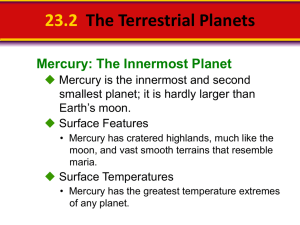 Mercury orbits the sun in 88 Earth days. It’s grey surface is covered with craters. Temperature: 890F Venus is VERY Hot! they’re almost the same size. • It has thick yellow clouds made of acid. 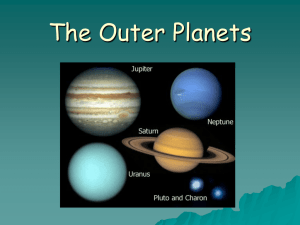 • Venus orbits around the Sun in 224 Earth days. It is mainly made of rock. that is brown and green, and white clouds. music for our planet Earth. iron and have turned rusty. • Mars’ orbit is equal to almost 2 Earth years. 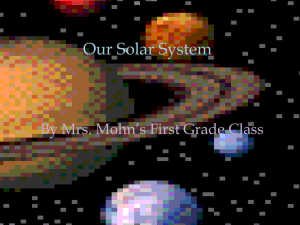 Mars is the fifth planet from the Sun. 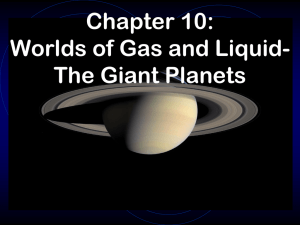 It is the largest planet in our solar system. 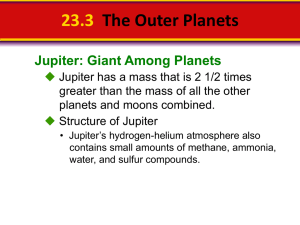 • Jupiter is orange, red, yellow, brown, and white. 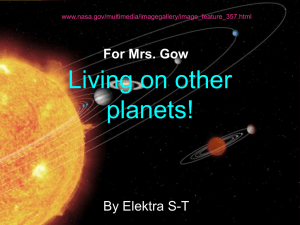 • Jupiter’s orbit takes 12 Earth years. Over nine Earths in diameter. Temperature: -292F. Saturn is REALLY cold! pieces of rock and dust. gold, brown, white, red, yellow, and green. 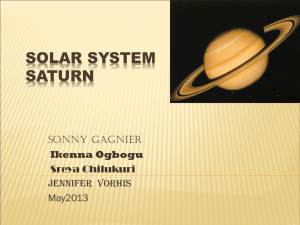 • Saturn’s orbit takes over 29 Earth years. Temperature: -346F. Uranus is SUPER cold! The clouds that circle the planet are greenishblue. 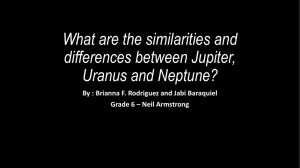 • Uranus is a ball of gas with a rocky core. • Uranus’ orbit takes 84 Earth years. 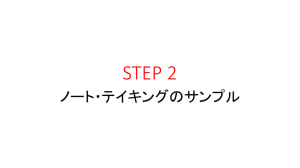 thought of as the rainmaker. 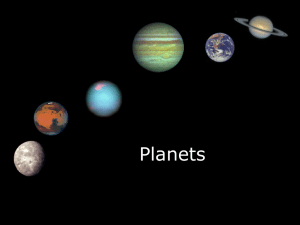 Neptune is about 4 Earths in diameter. Temperature: -353F. Neptune is SUPER cold! 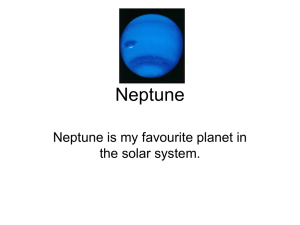 • Neptune is a ball of gas with a metal core. • Neptune’s orbit takes 165 Earth years. god of water and the sea. 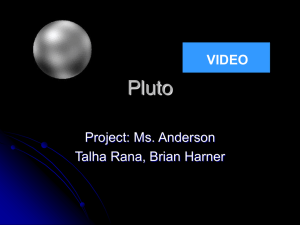 Pluto is only 1420 miles across. Temperature: -390F. Pluto is ALWAYS cold! 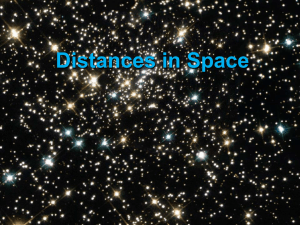 but sometimes its orbit passes inside Neptune’s. 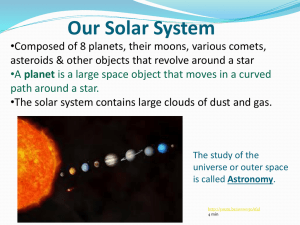 • Pluto is the smallest planet in our solar system. 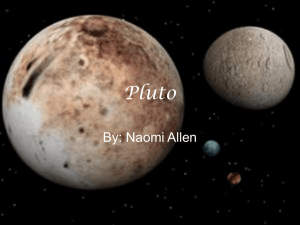 • Pluto is a ball of frozen gas. • It’s orbit takes 248 Earth years. 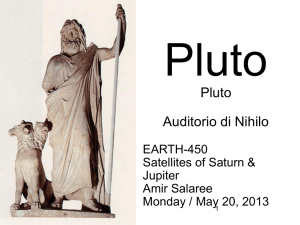 “Pluto.” His Greek name was “Hades”. 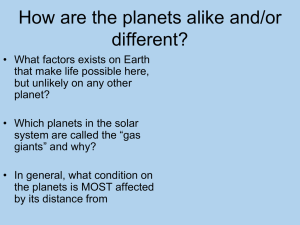 How are the planets alike and/or different?